PKE Traffic Engineering has been active for over 30 years, primarily as a general contractor for the complete technical equipment for tunnel systems and traffic control centers. It is one of the leading European suppliers in this sector. Our primary focus is on equipping street and railway tunnels; this encompasses fire detection systems, video surveillance, tunnel radio communication, traffic signaling all the way to height detection. As a general contractor, we also offer a complete product range (ventilation, lighting, and water systems, including automated process control technology). Our qualified personnel take charge of planning and installing control centers for the operation and traffic engineering of street tunnels. 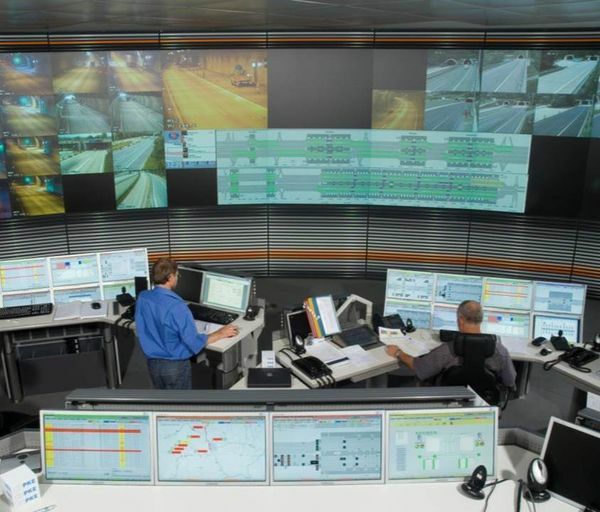 The entire section of road or tunnel can be monitored and controlled from the control center. The center can handle and provide a rapid response to any kind of traffic situation (traffic jam, breakdowns, weather events, etc.) or irregular events (fire, property loss, etc.). We also work together with specialized planners and experts regarding workplace ergonomics and work safety for the installation so that their customers have optimal working conditions and the highest degree of road safety is ensured. In order to support, distribute and optimize traffic flow, we work with prominent manufacturers to set up corresponding traffic control systems. All systems are state-of-the-art and can be managed manually or based on system-influencing events from the traffic control centers described earlier. 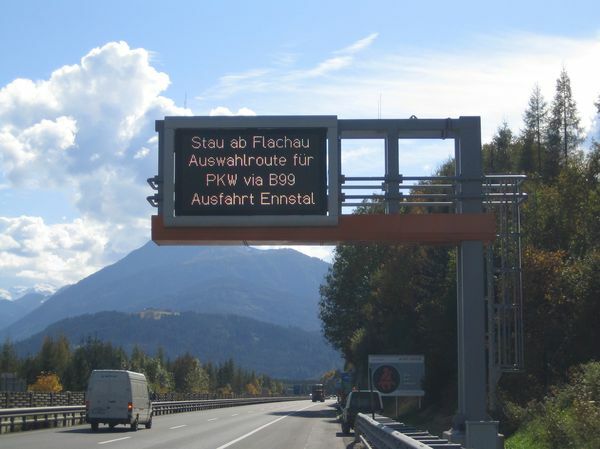 This is intended to prevent unstable traffic conditions (traffic jams, etc.) or ensure increased traffic safety (through progressive reduction in speed). Video-based event detection (video analysis) is developed in-house and continuously refined by the PKE research and development department. In combination with the video management system also developed by PKE (AVASYS®), VBTC provides the highest degree of automated support in order for the operator to make the proper decisions as quickly as possible during an event. From simple training systems to complex tunnel simulators for traffic managers (operators), we can meet virtually all of our customers' wants or needs.